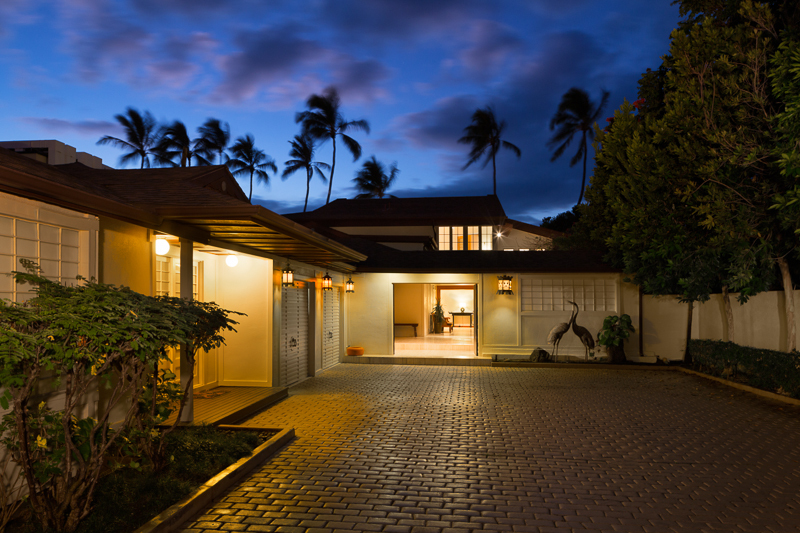 A private gated entry off of famed Kahala Avenue just south of Diamond Head Crater and 10 minutes from downtown Honolulu. 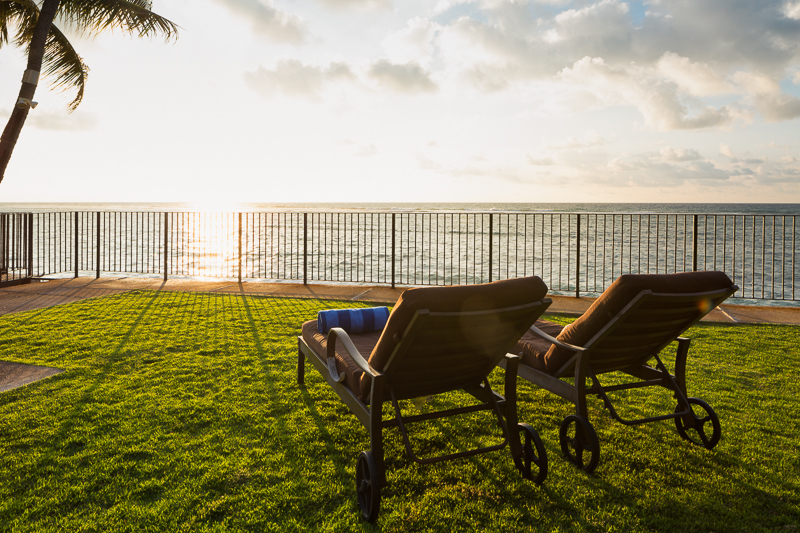 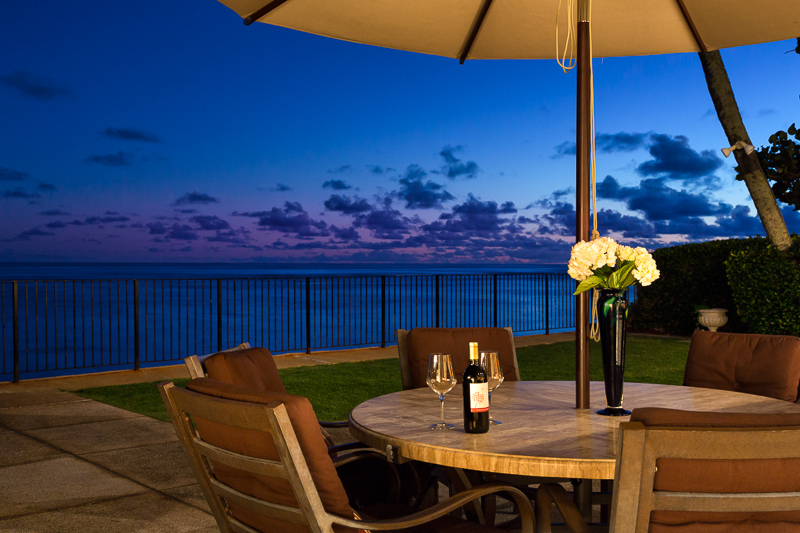 The ocean is steps away with direct private access to the beach from the front lawn area. 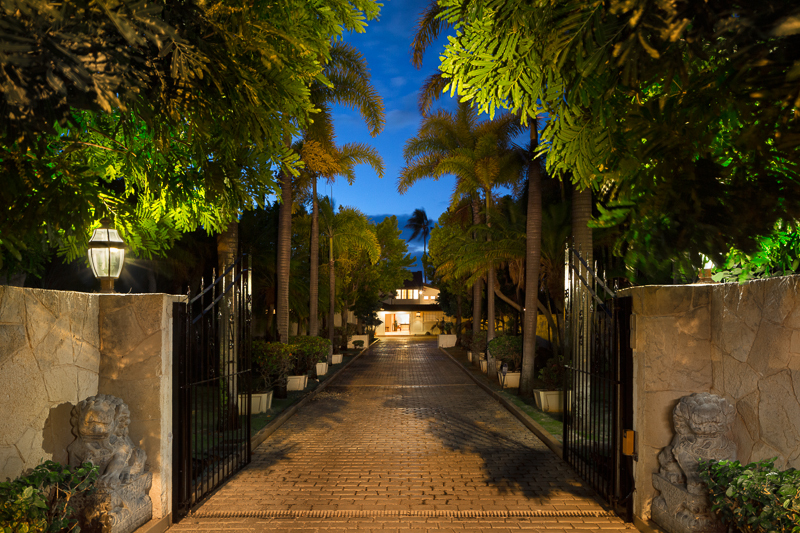 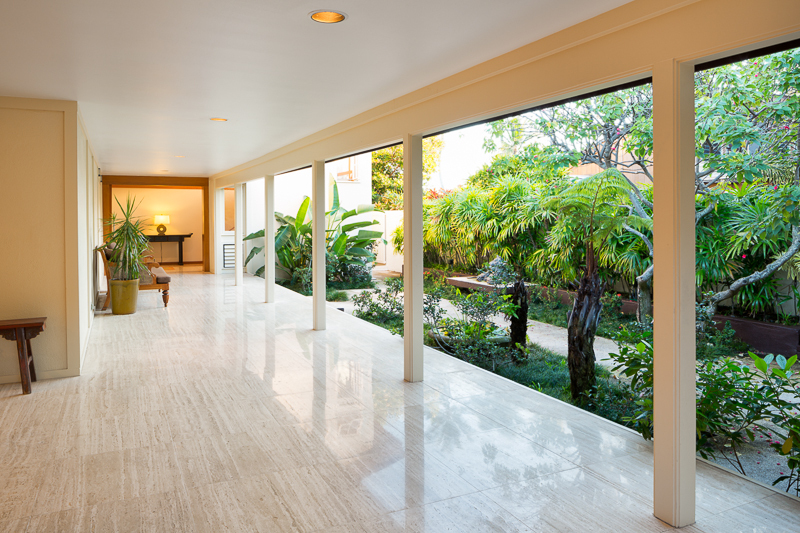 Royal Palms line a stone-paved driveway leading to an impressive landscaped entry. 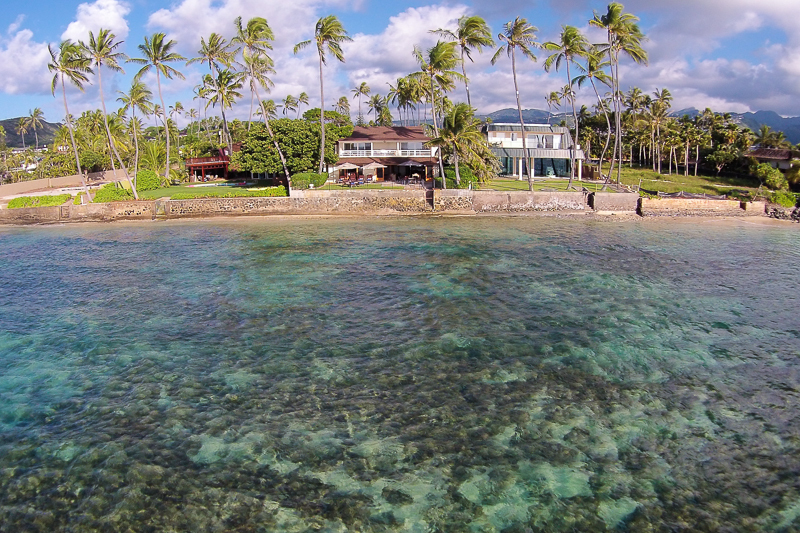 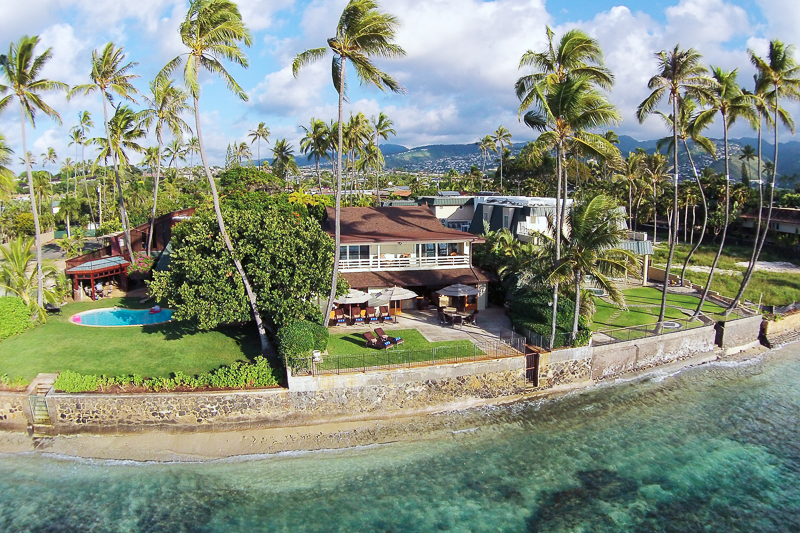 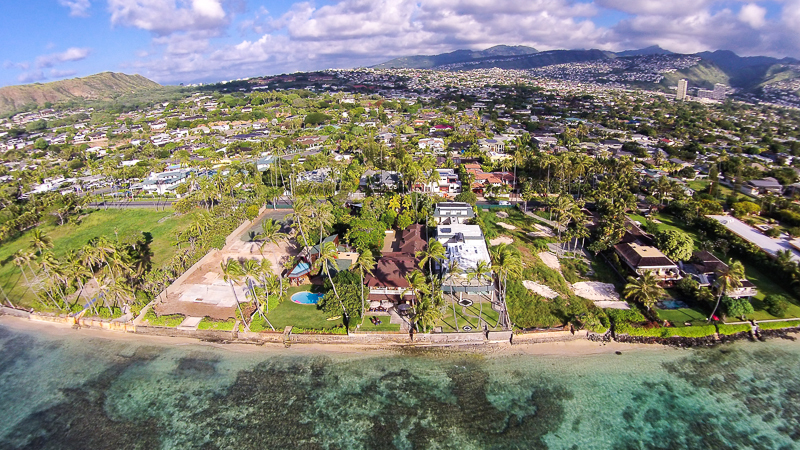 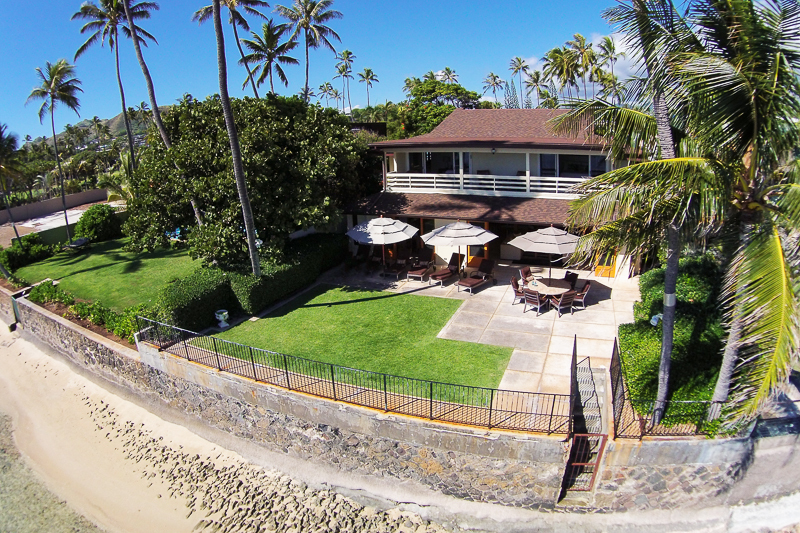 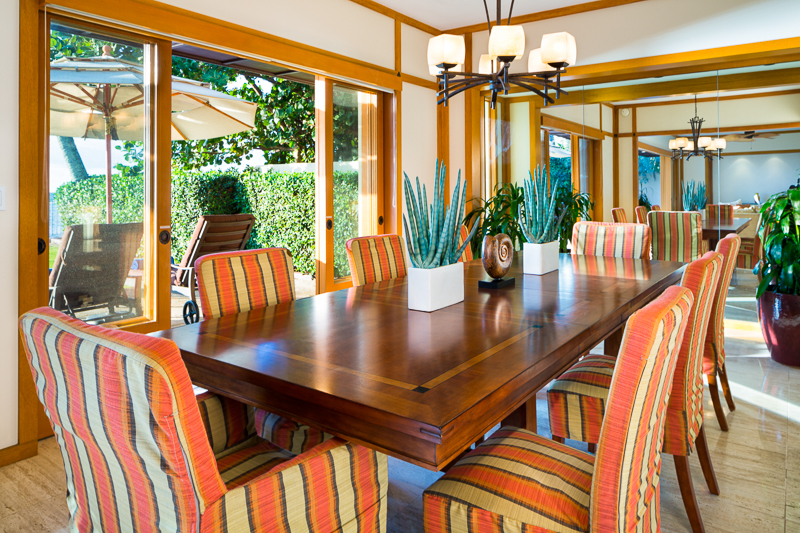 The home includes a five bedroom, five bath main house with beautiful outside, ocean front lanai and two living areas. 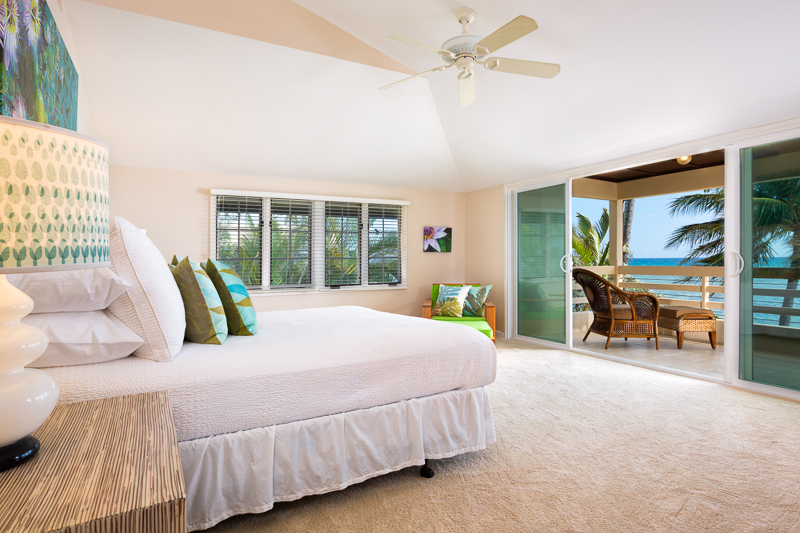 Fully furnished and professionally designed with every attention to detail and style, the two story floor plan includes a main living room and bar, ocean front dining area and separate upstairs media room. 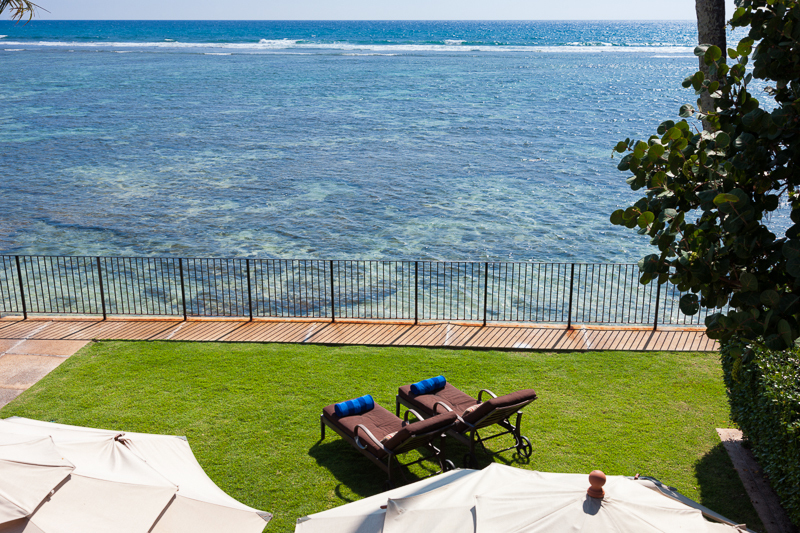 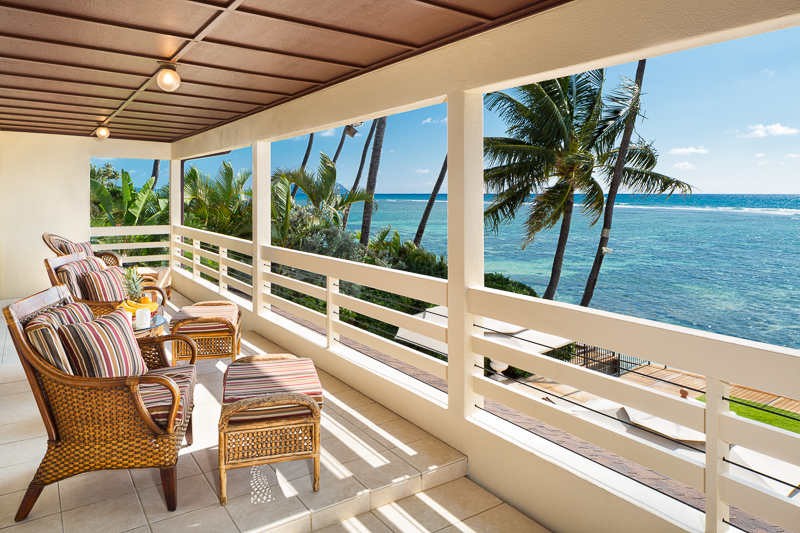 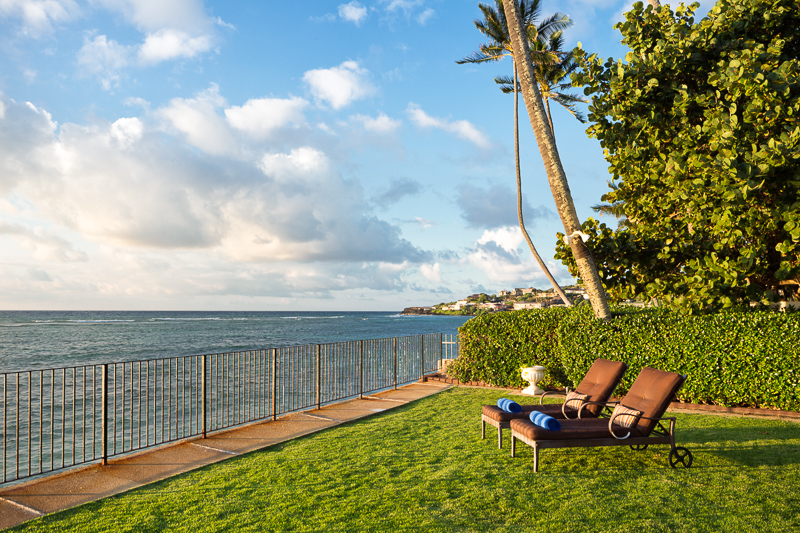 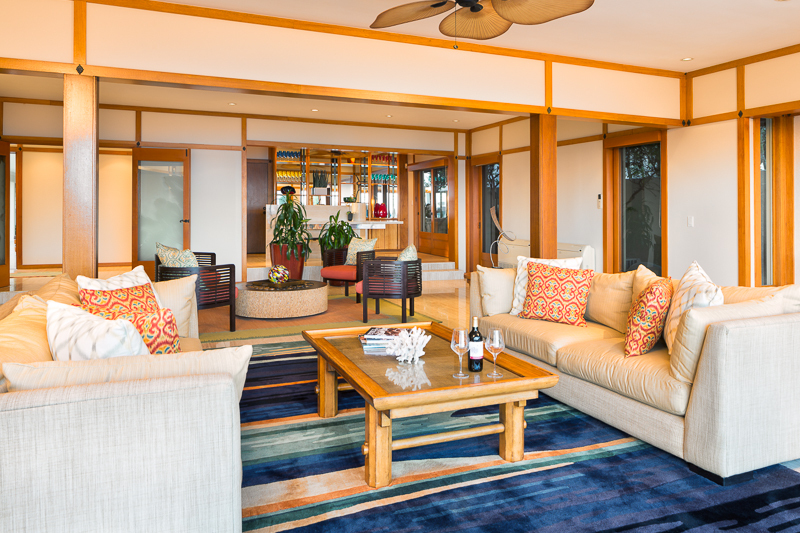 A large covered lanai from the upstairs master suites provide a tranquil ocean front setting reminiscent of an unspoiled, "old" Hawaii. 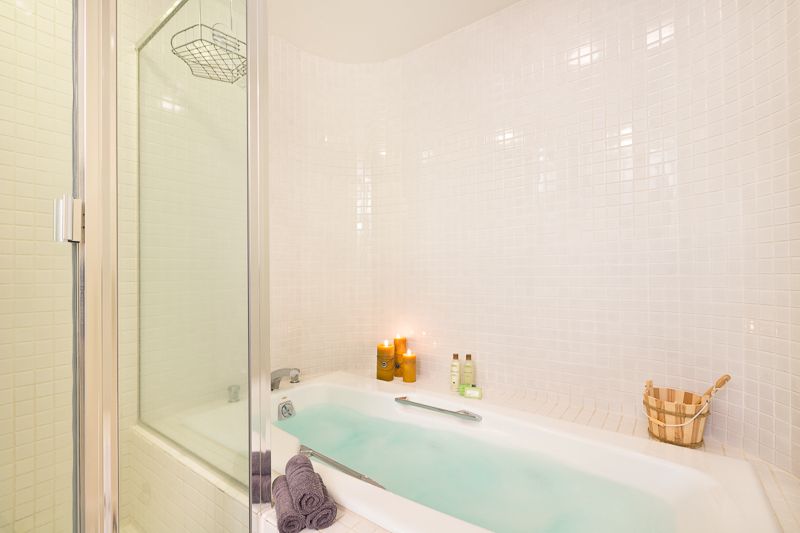 Guest rooms are large and all feature ensuite bath. 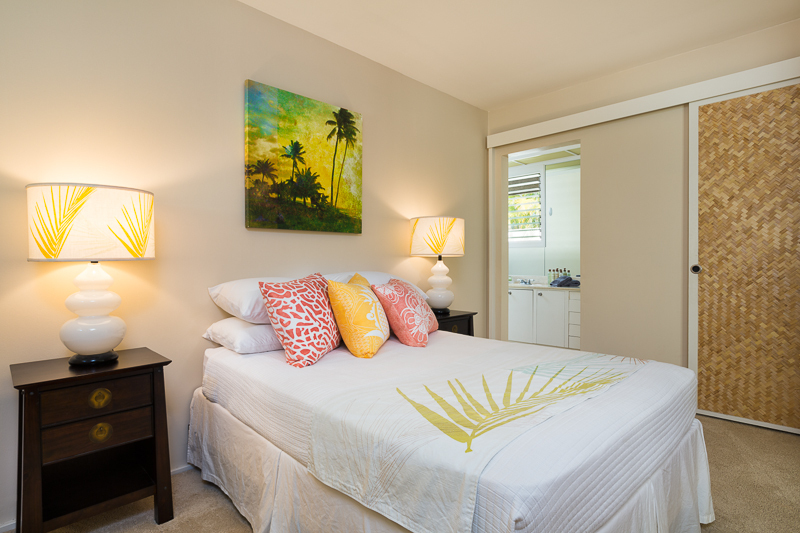 Two studios, each with full kitchens and private entries provide additional bedrooms. 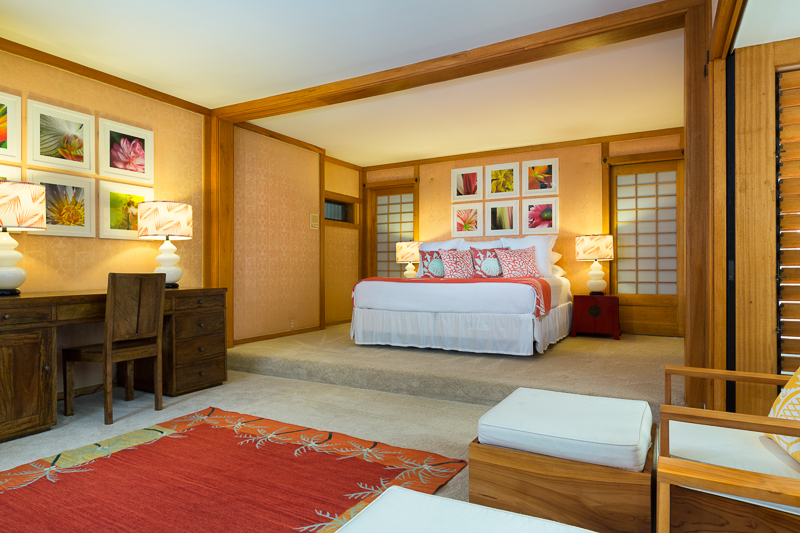 Bedding includes 4 Kings, 3 Queen beds and 1 full and includes high-quality, custom linens and luxury bath amenities. 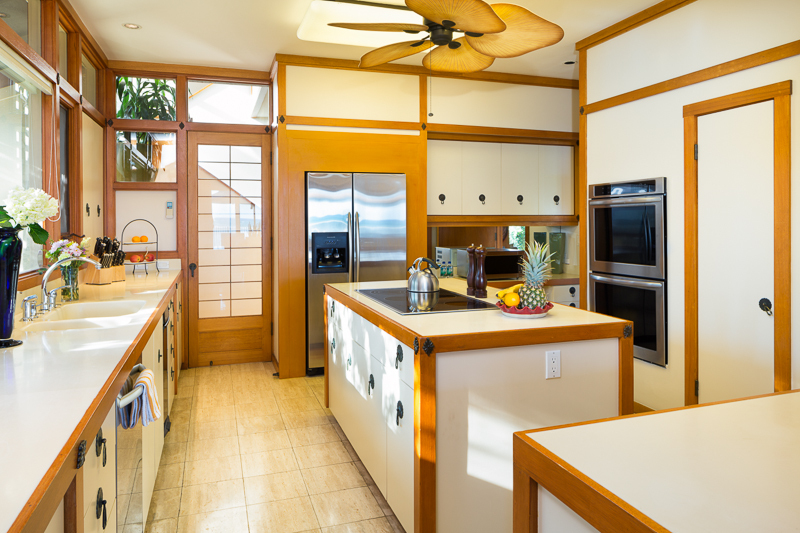 The main kitchen is fully equipped with flatware, glassware and every appliance imaginable. 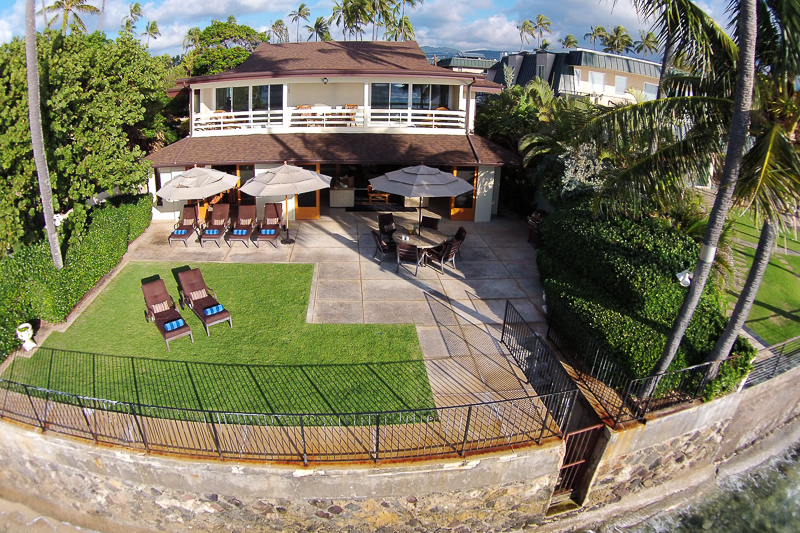 Property is available for both short (30 days) and long term rental. 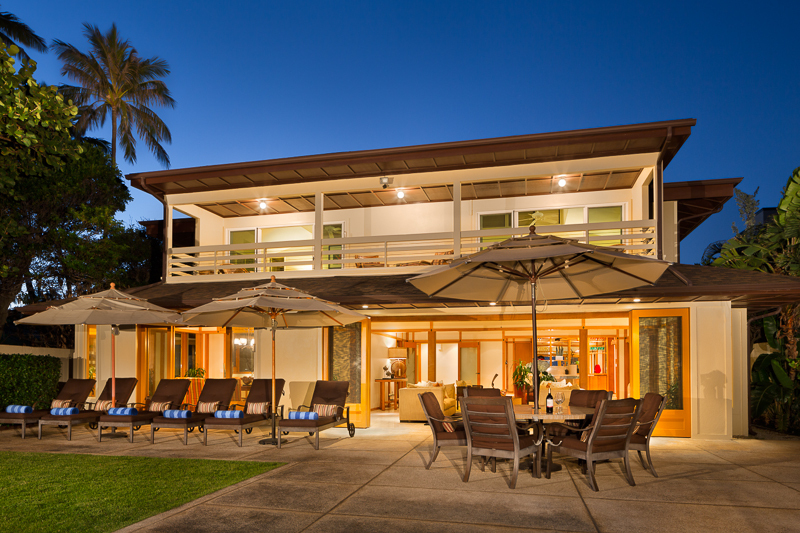 This Property is professionally managed and is a minimum 30-day vacation rental property. 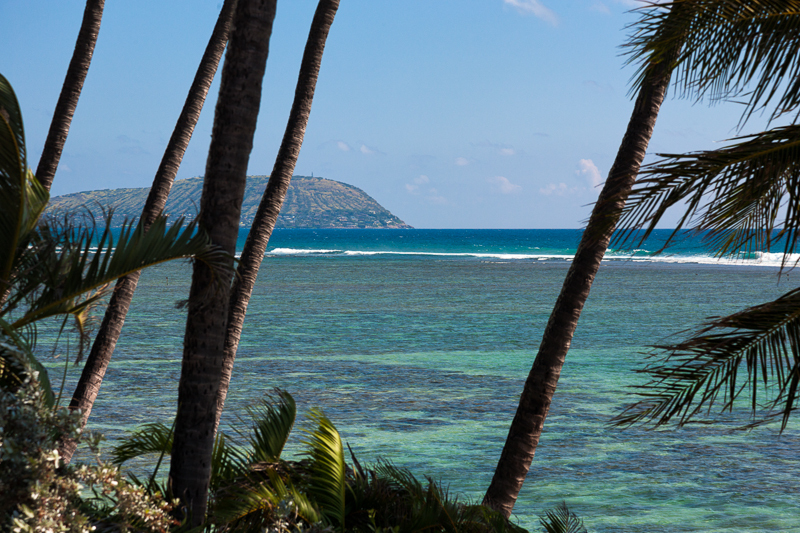 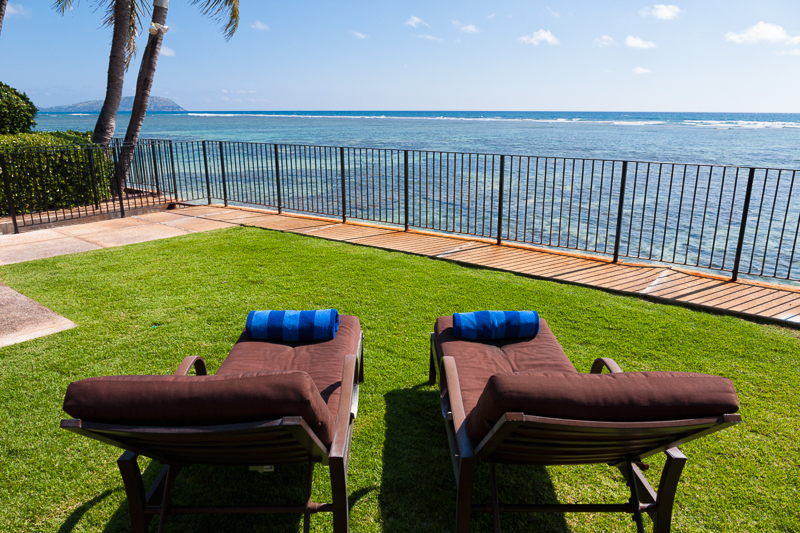 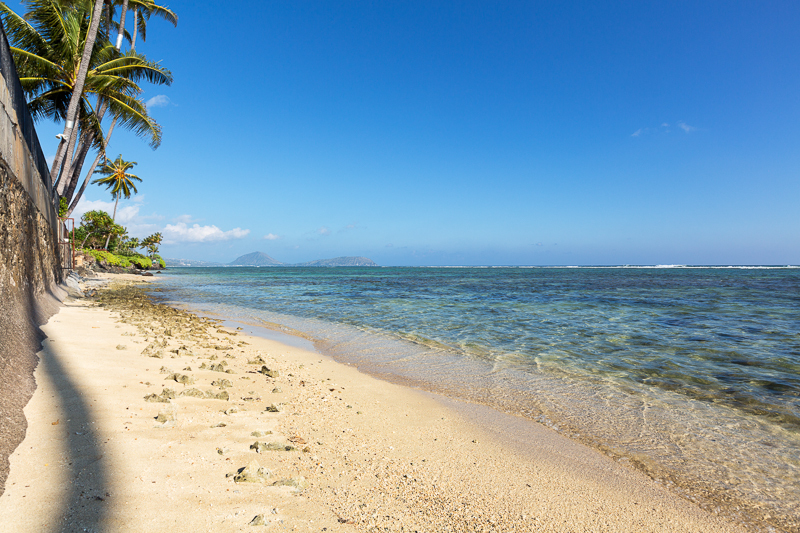 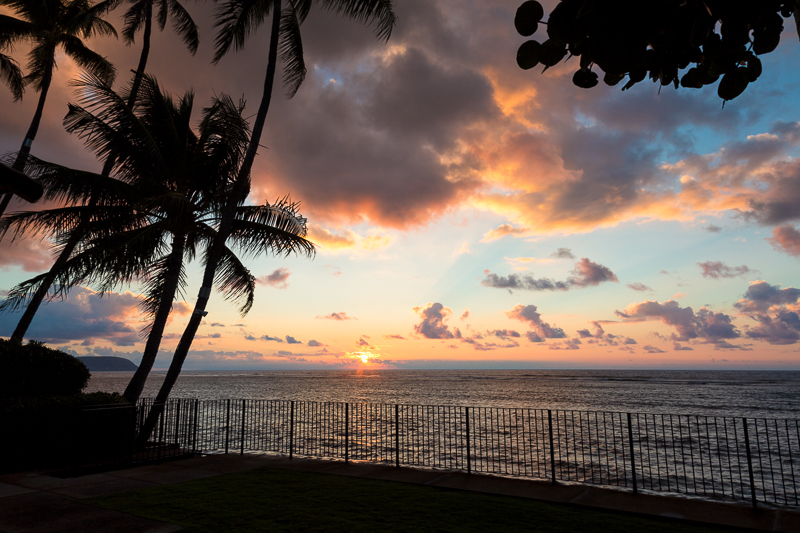 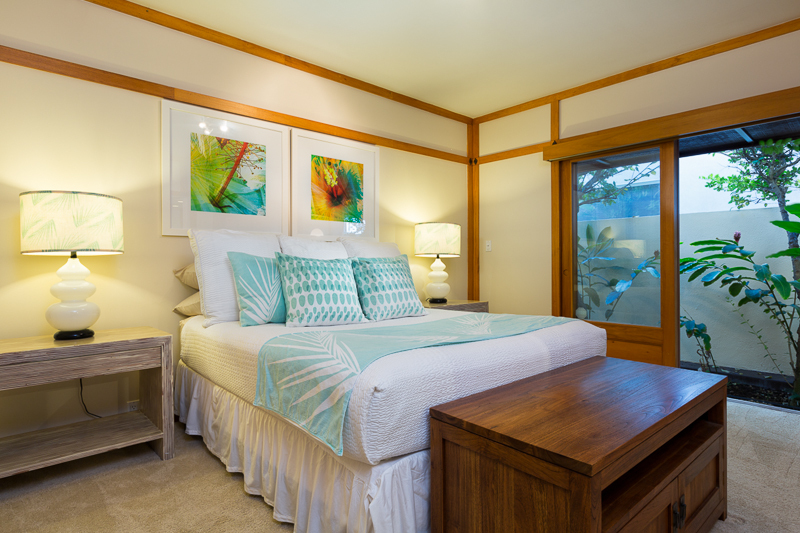 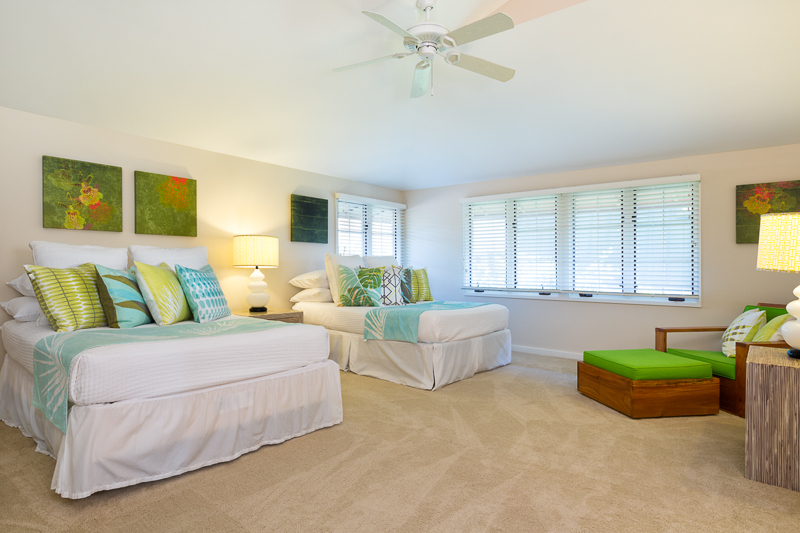 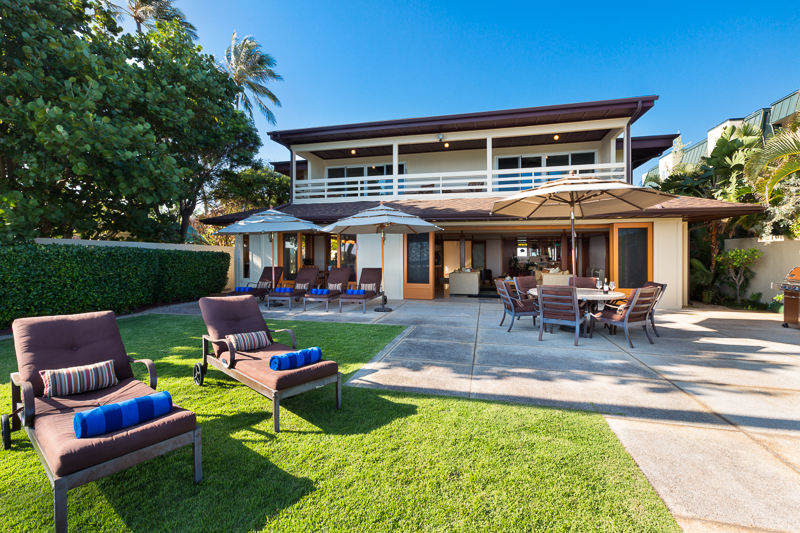 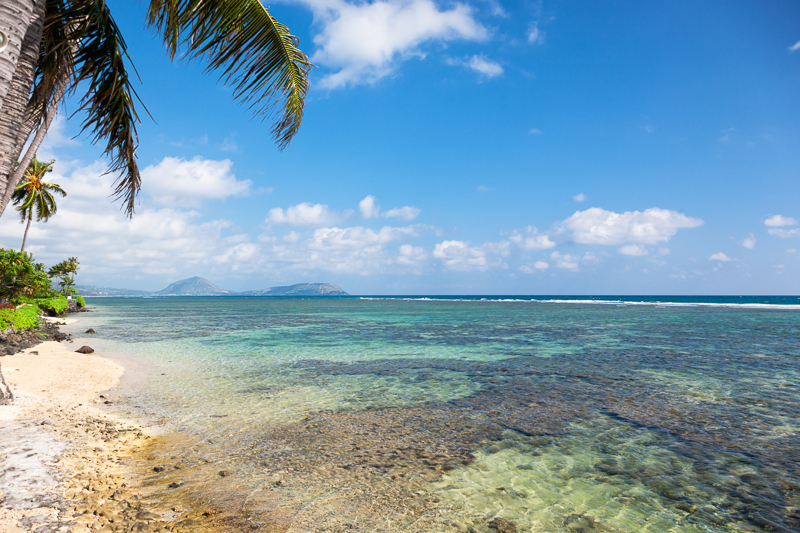 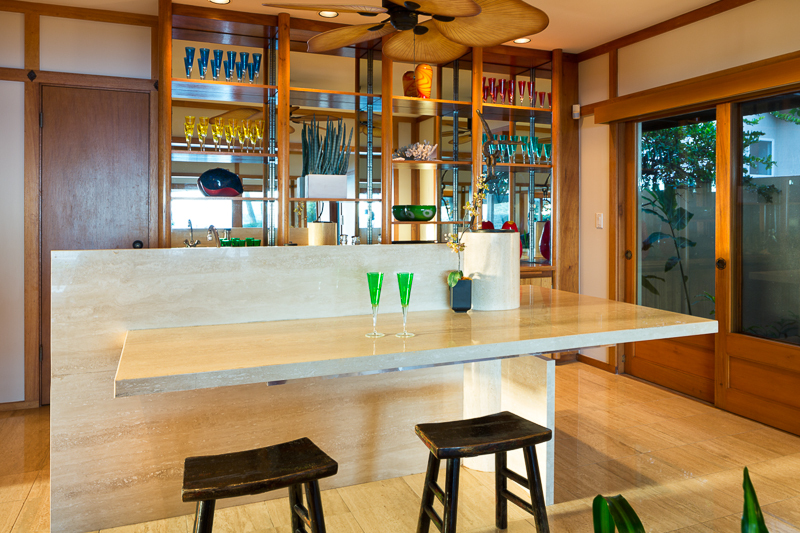 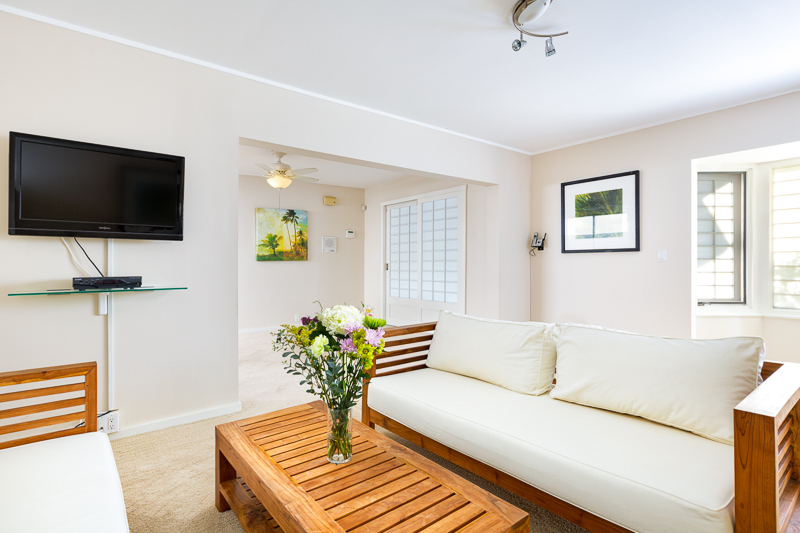 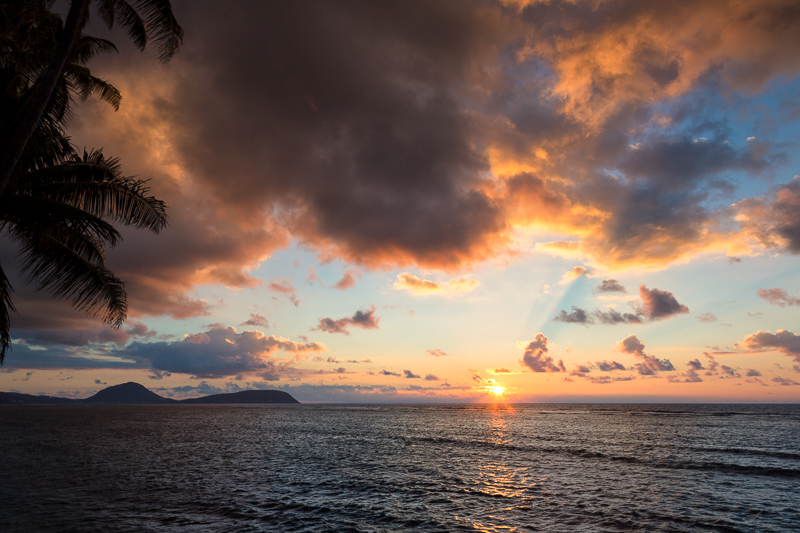 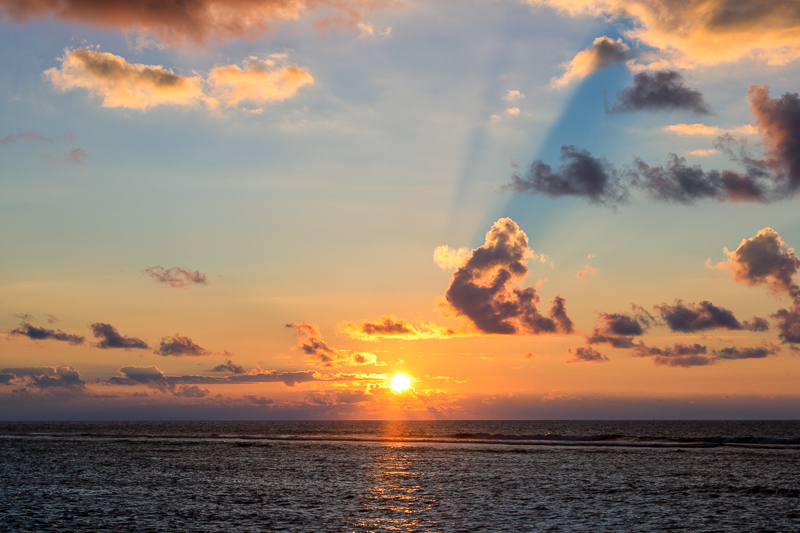 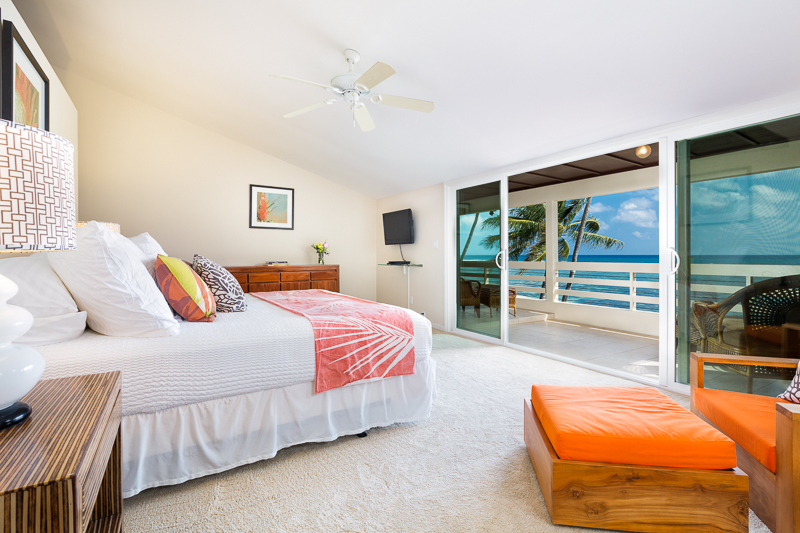 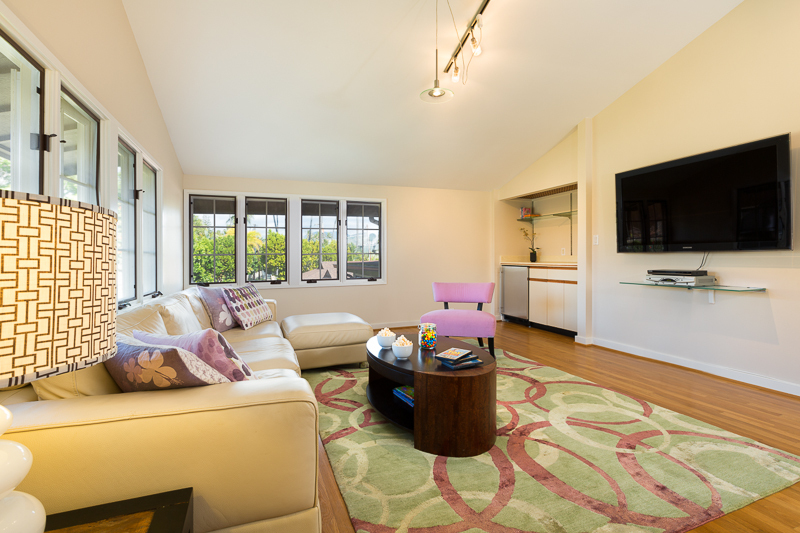 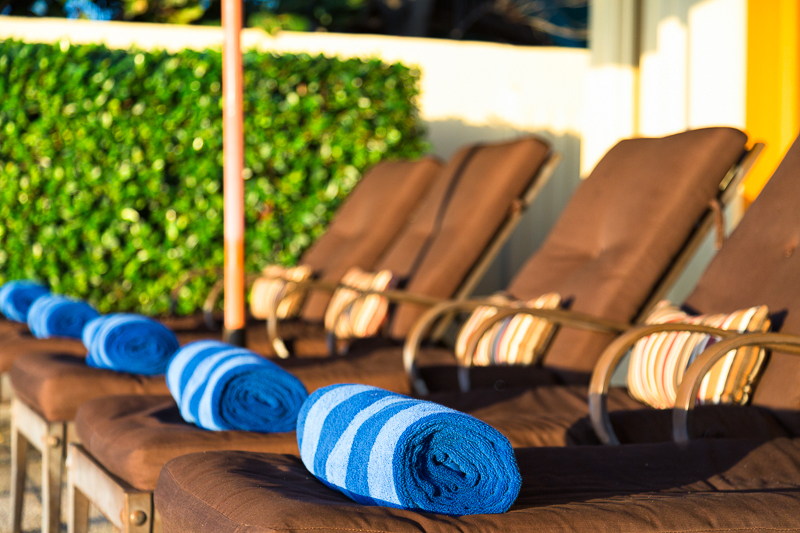 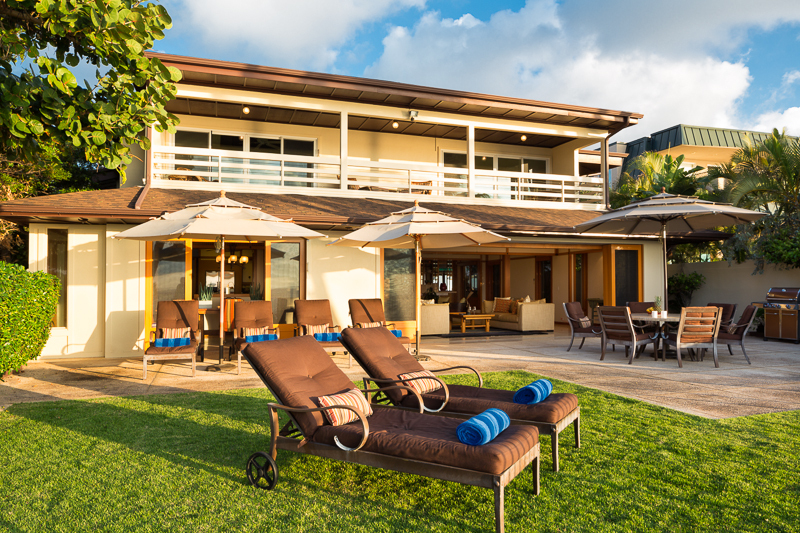 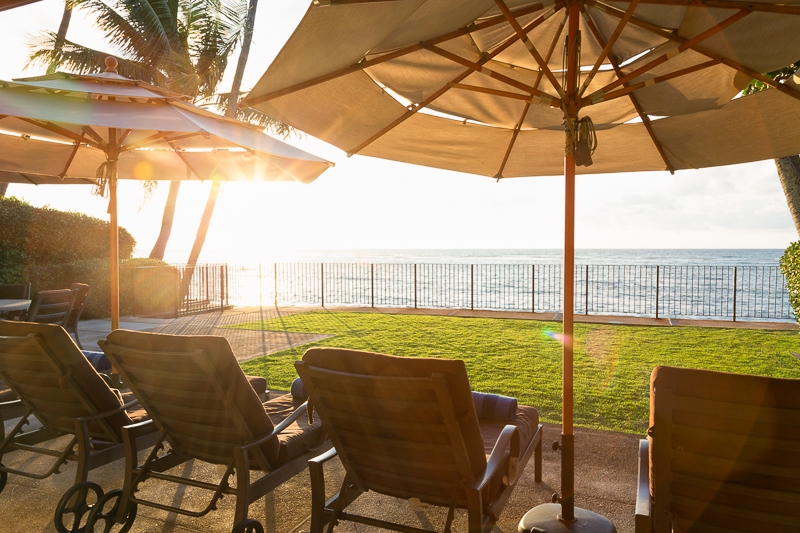 It is compliant with Hawaii State Legislation (HB2078) for vacation rental accommodations.